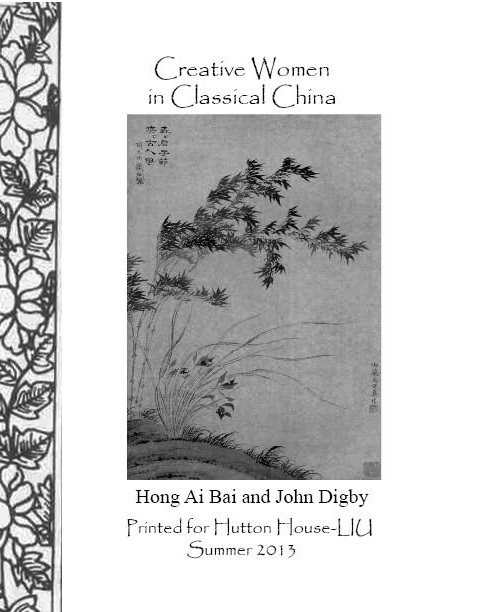 Hong Ai Bai has her Ph.D. in Linguistics from Fudan University, Shanghai and is Adjunct Professor of English at Long Island University-Post . 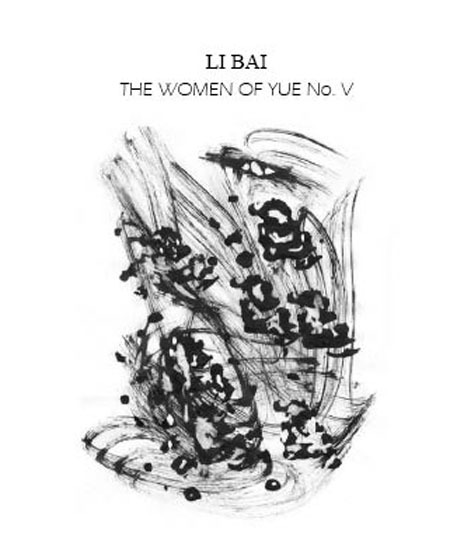 She is the author of Deviation in Advertising Language: a Functional Analysis (2009), three English textbooks and numerous scholarly articles. 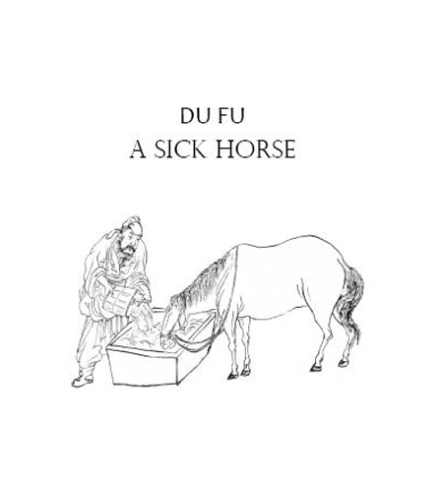 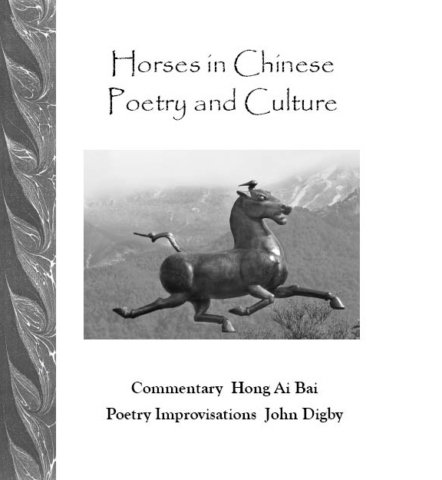 Her particular interest in language and gender informs her translations of Chinese poetry in collaboration with John Digby. 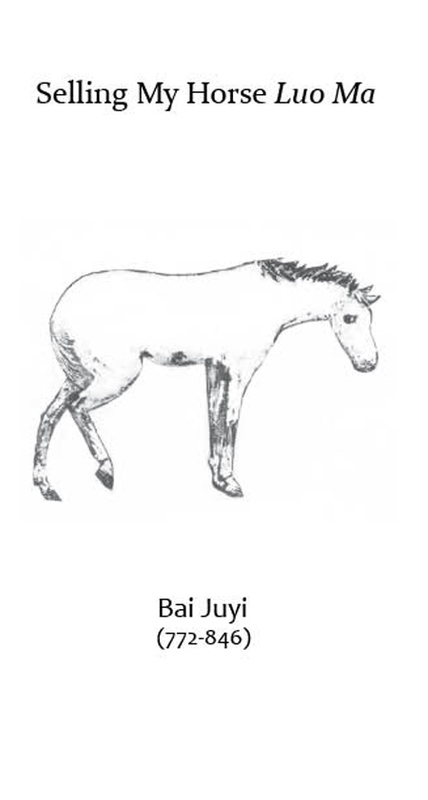 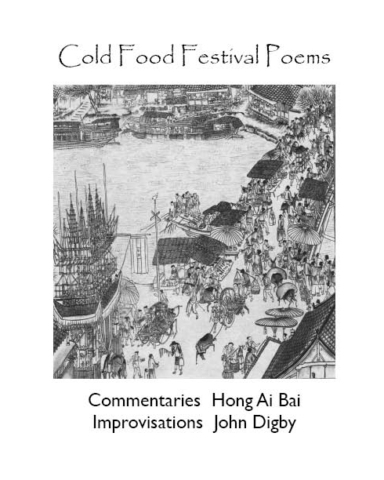 She and John Digby have also published two bilingual volumes of classical Chinese poetry with Cross-Cultural Communications: A Break in Passing Clouds: Improvisations on Chinese poems (2013), and Passing Memories: A Collection of Chinese Poems on Cold Food Festival (2016). “Six Songs From Ancient China”, improvisations and commentary for poems set to music by P. Brent Register and perfomed at the National Collegiate Honors Council conference in Phoenix, AZ 2011. 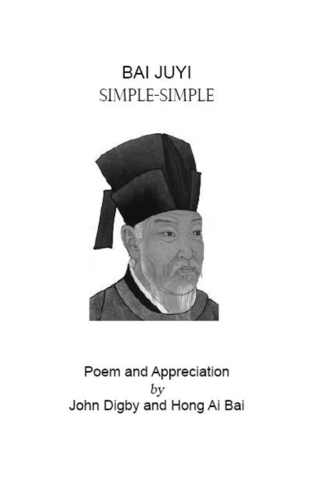 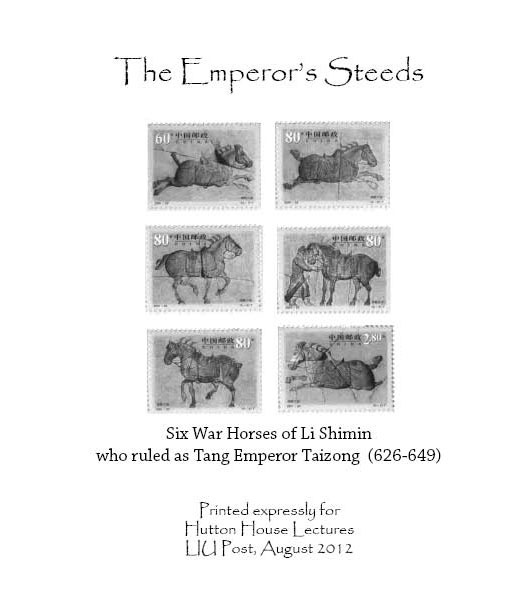 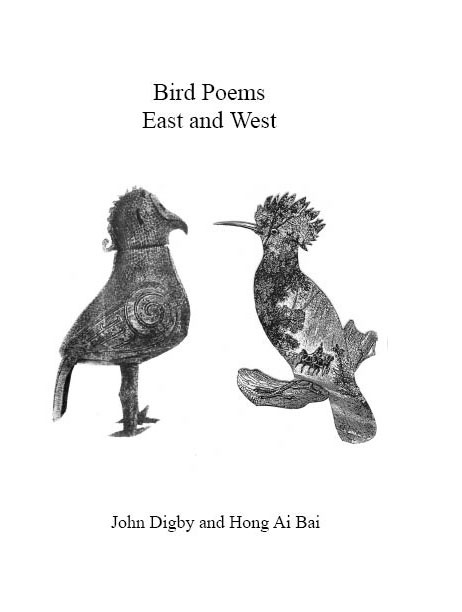 Chinese Poet-Emperors (2016) with John Digby, a co-edition with Cross-Cultural Communications. 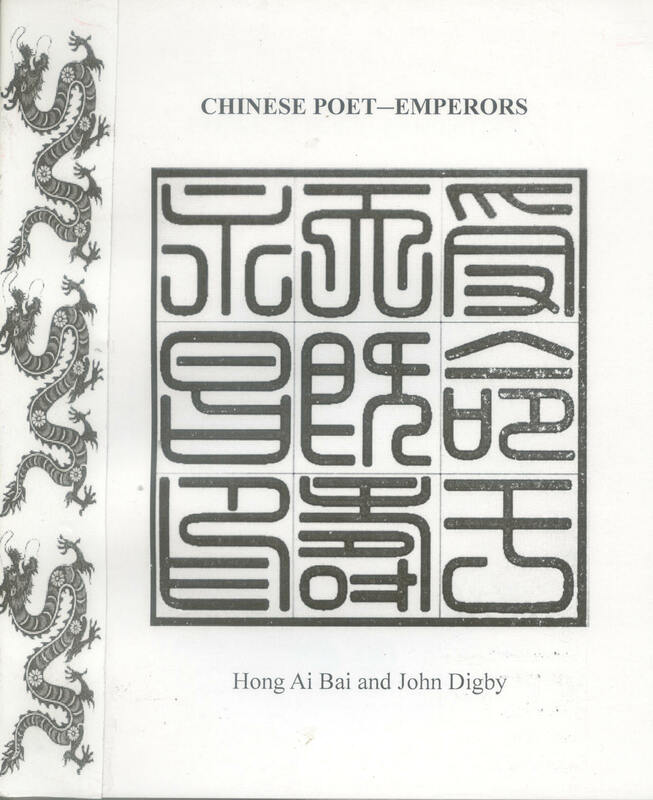 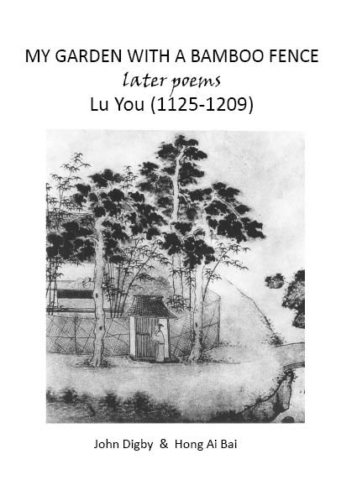 Chinese Flower Poems (2017) with John Digby, Chinese and English co-edition with Cross-Cultural Communications. 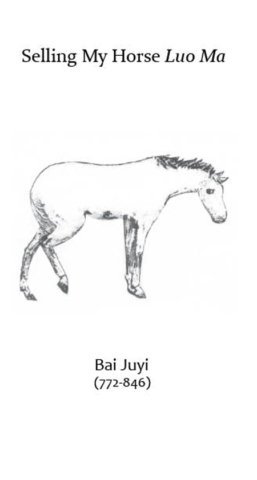 148 pp. with 8 pages of color illustrations. 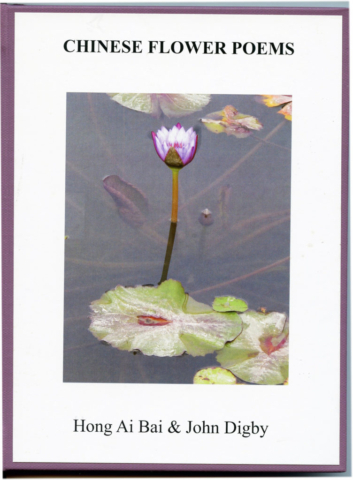 $20.00 paperback, $40.00 hardbound. 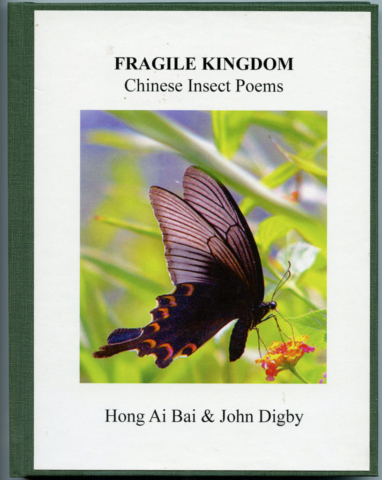 Fragile Kingdon: Chinese Insect Poems (2018) with John Digby, Chinese and English co-edition with Cross-Cultural Communications. 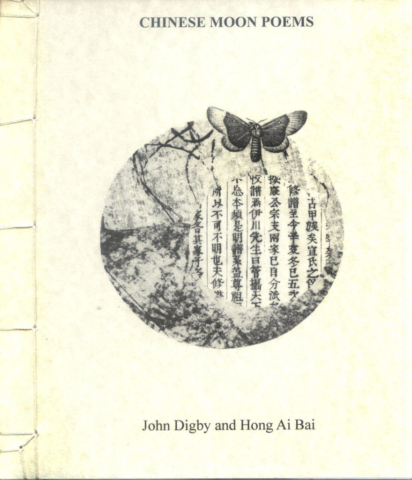 100 pages with 8 pages of color illustrations. $20.00 paperback, $40.00 hardbound.